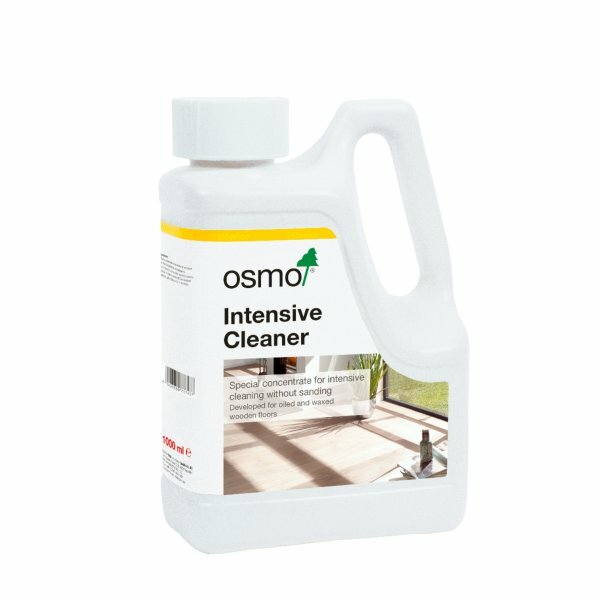 Highly effective, alkaline based concentrated cleaner for interior and exterior surfaces. 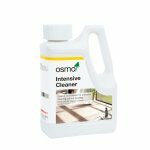 A highly effective, alkaline based concentrated cleaner for removal of soiling from interior and exterior surfaces. For intensive cleaning and restoration of oiled or waxed surfaces.